Dr. 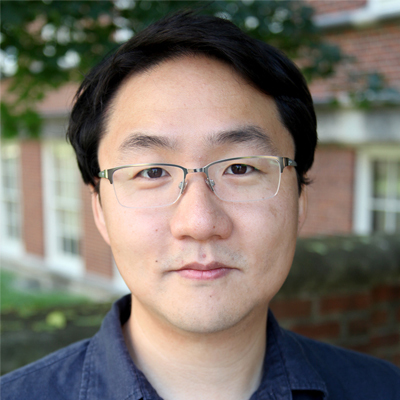 Se Woong Lee is an Assistant Professor in the Educational Leadership and Policy Analysis (ELPA) Department at University of Missouri-Columbia. Dr. Lee earned his Ph.D. in Educational Leadership and Policy Analysis at the University of Wisconsin-Madison, and joined ELPA in 2016. In broad strokes, his research focuses on developing innovative ways to measure, evaluate, and improve educational policy in ways that meaningfully impact or address issues challenging educators today. His research primarily focuses on analyzing important aspects of education policy, particularly on educator labor market, educator effectiveness, and educator quality. His work on examining cumulative effect of teacher quality on students’ educational success was recognized by the American Educational Research Association with a highly competitive AERA Dissertation Grant, and received Outstanding Dissertation Award from University of Wisconsin-Madison in Education Policy area.